Samsung Electronics is considering selling its printer business to HP Inc (HPQ.N) in a deal worth around $1.8 billion as the South Korean company shifts focus to its core businesses, the Seoul Economic Daily reported on Friday. The paper, citing an unnamed senior Samsung source, said the Korean firm will likely announce a decision on the potential sale by next week. A Samsung spokesman said the company does not comment on rumors or speculation. HP's office in Seoul could not be reached immediately for comment. Samsung Electronics and the broader Samsung Group have been divesting from or exiting non-core businesses as part of a broader restructuring process for South Korea's top family-run conglomerate under the stewardship of de facto leader Jay Y. Lee. Though Samsung is the world's top maker of smartphones, televisions and memory chips, the company has lagged rivals such as HP, Canon and Epson in the global printer market. 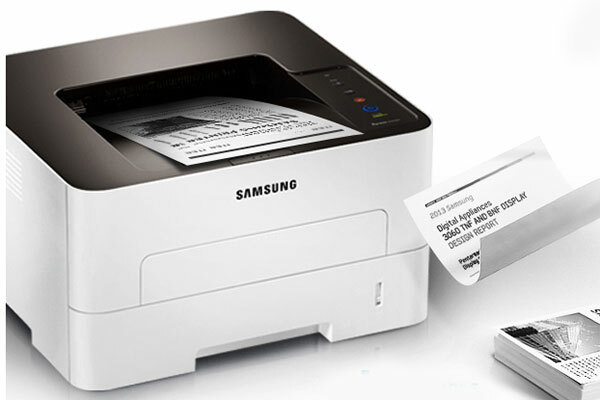 Samsung does not disclose its printer sales separately, but researcher IDC said Samsung was ranked fifth with a 4.0 percent share in global hardcopy peripherals market in the second quarter.